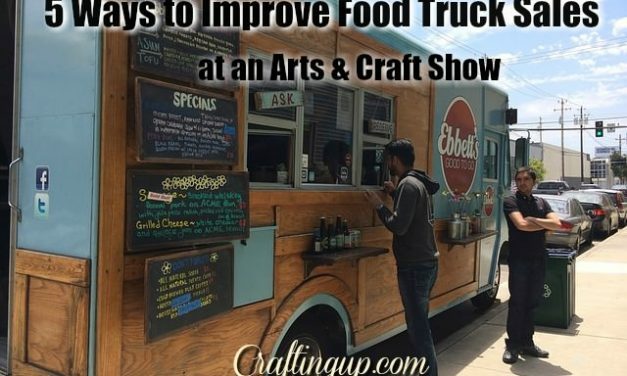 Tips to increase food sales at a craft show and make crafters fall in love with your customer service. 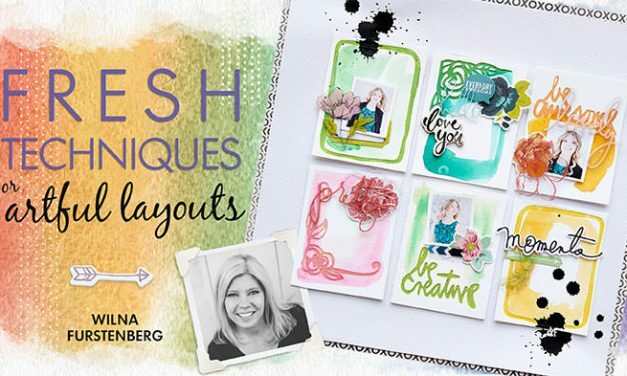 Instructor Wilna Furstenberg will help get you inspired again with her mixed media techniques! 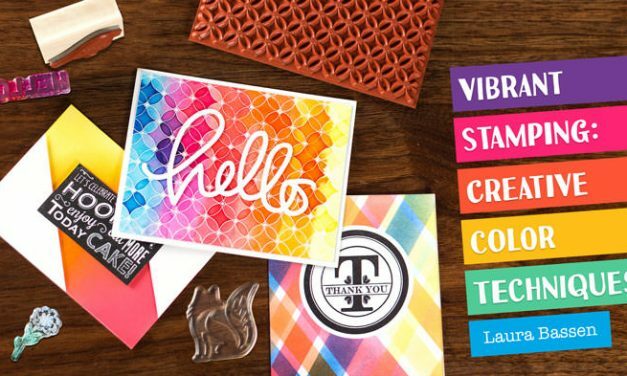 Jazz up your scrapbooking layouts with all kinds of new techniques. 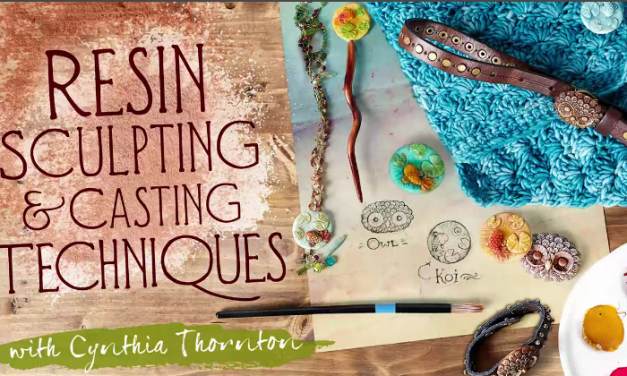 Resin sculpting and casting techniques with artist Cynthia Thornton will guide you through every step of sculpting with polymer, in this 7 part class. An overview of what makes a good ecommerce image. 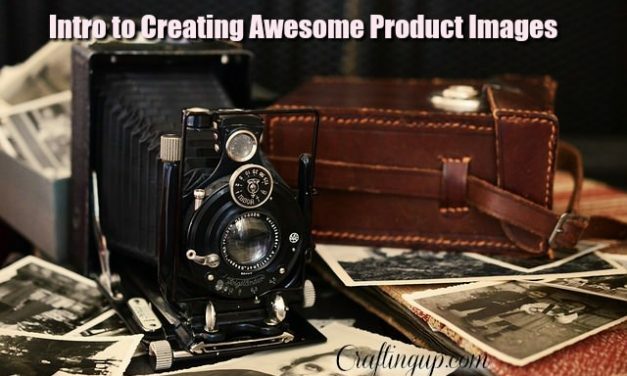 Examples to show you how to think about your images and what makes for an appealing sales page.